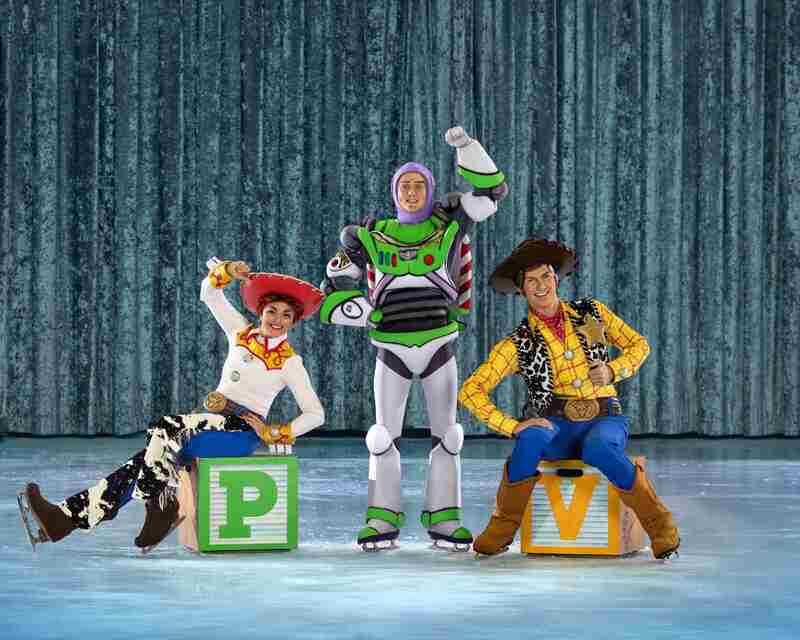 Disney On Ice combines the incredible talents of world-class ice skaters and heartwarming Disney stories, lavish costumes, dazzling lighting and enchanting music to create an extraordinary show for families around the world. 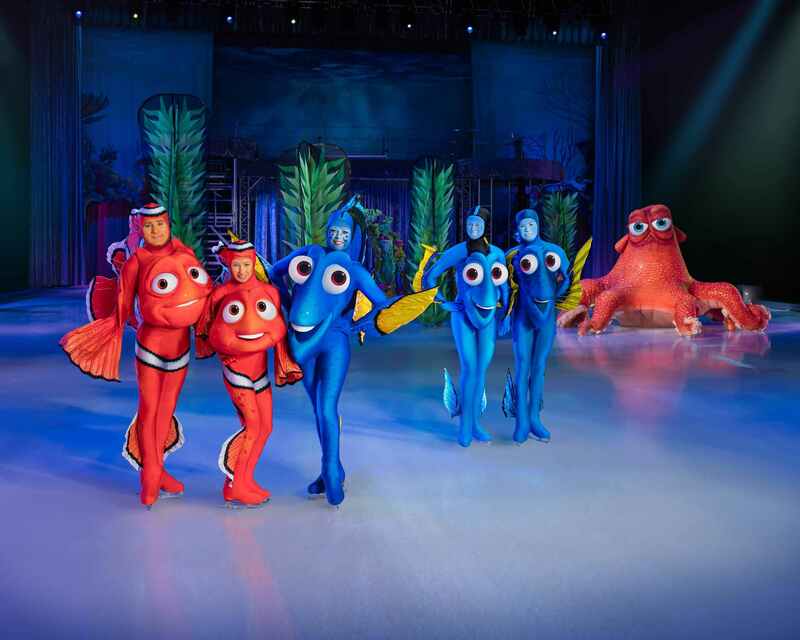 Each year, a new production of Disney On Ice is created to bring favorite Disney characters to families around the world. 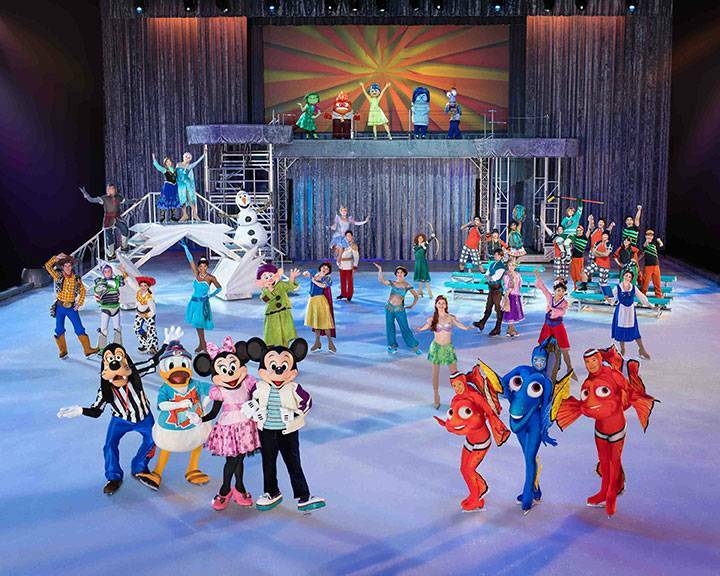 Audiences can sing and dance with their Disney friends such as Mickey Mouse, Donald Duck, the Disney Princesses, and the Toy Story gang in a series of wondrous ice spectaculars. 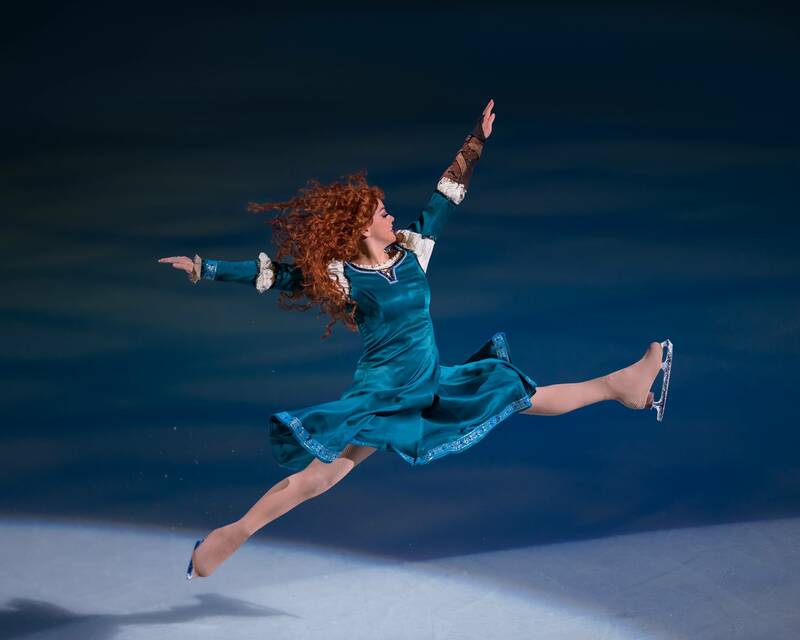 Disney On Ice brings your favorite Disney stories to life by mixing the magic of Disney characters with the artistry of ice skating to create an unforgettable experience. 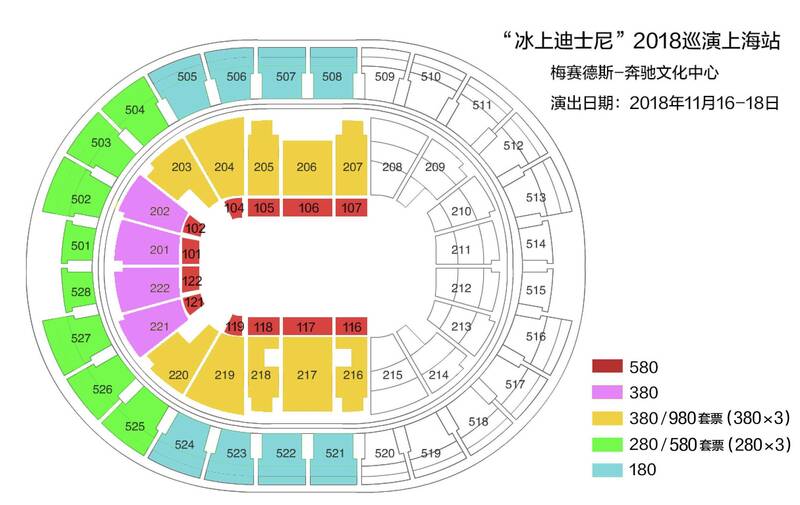 Disney On Ice travels to more than 60 countries; over 1,200 performances annually in North America creating magical moments for 5 million+ guests.